When Forza 7 came out I asked myself, “how can we make tuning better and even easier?” Since ForzaTune 6 worked well for the new game I had some time to explore. The result is now here. ForzaTune 7 is by far the most advanced version to date. Yet it takes even less time to enter data and get results. Watch the video below to learn more or keep reading! Now the tunes you create with ForzaTune reflect the nature or “personality” of each vehicle. We do this by using 10,000 vehicle data points to create a model of every car in the game. Combine that with new physics formulas and you are making better tunes even faster. Remember the old days when you had to adjust ride height and suspension stiffness to the track? Probably not because it was a vague suggestion and most of us usually ran the base tunes as they were. Well here’s where I went a little mad scientist. 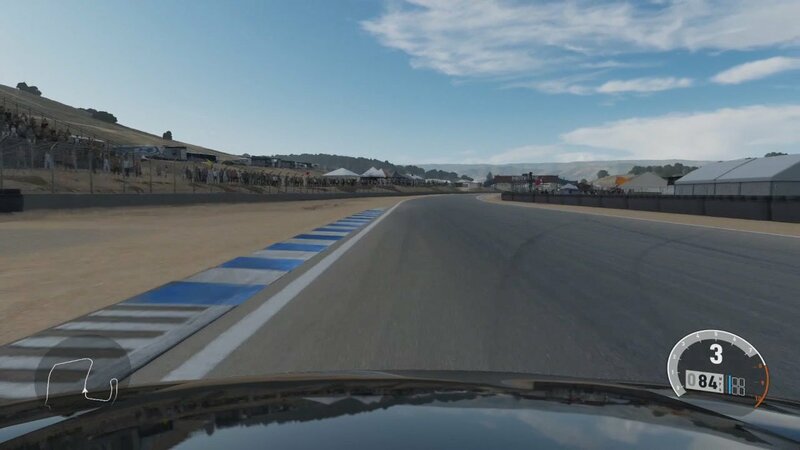 ForzaTune 7 now uses over 190,000 track surface measurements and some data science wizardry to suggest suspension adjustments based on your track selection. In less than a minute you can create a tune tailored to the track. This is great for when you are in a lobby or between career races. Do you have a slightly different taste in tunes? Do you have a car that is a little front-heavy or snappy? Remember the ForzaTune philosophy is each tune should reflect the nature of the car. You have the right to “dial out” whatever behavior you want. Now you can adjust cars thanks to a more powerful (yet intuitive) tune customization option. Look for the little red button at the bottom of the tune results. You now have better save and search features for your tunes. ForzaTune also has a more dynamic design showing more information on tablets or when holding your phone on its side. The list goes on! You can plan on updates shortly after each car pack release too. As always please feel free to send an email with any comments or suggestions.